Description: GUD series electric vacuum ball valve is applicable for the medium flow of connecting or cutting off the pipelines in the Vacuum system. GUD series electric vacuum ball valve is applicable for the medium flow of connecting or cutting off the pipelines in the Vacuum system. 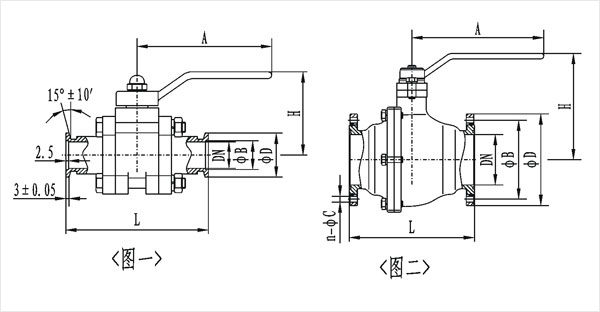 The straightway manual valve relies on spherical sealing. It can be used in both the vacuum and low pressure conditions. It can also be installed in random position. The applicable active medium of this valve are acid, alkali gas or liquid.